First class! | Ty Templeton's COMIC BOOK BOOTCAMP!! All set up…just waiting for students! 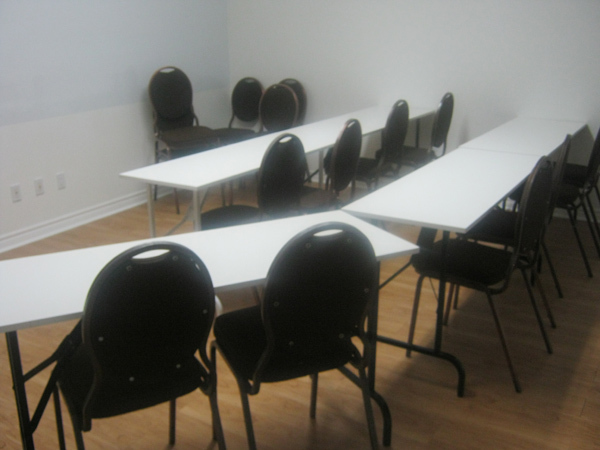 WRITING FOR COMICS (Part One) starts tonight at 392 Spadina Avenue, Toronto, second floor. See you there!